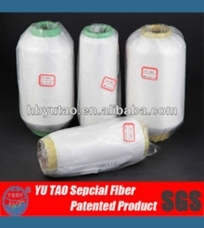 Thermo bonding nylon sewing thread manufacturer-Hu Bei Province Yu Tao Special Fiber Co., Ltd.
We specialize in producing and marketing highquality Nylon filament and polyester filament, mainly for producing underwear braid,weaving .webbing system line.lace, fiber and yarn bonding for Car interior trim,knitting material and bonding for new products.. We have a professional teamwhich enables us to satisfy all customers from home and abroad with our highquality products and preferential price. 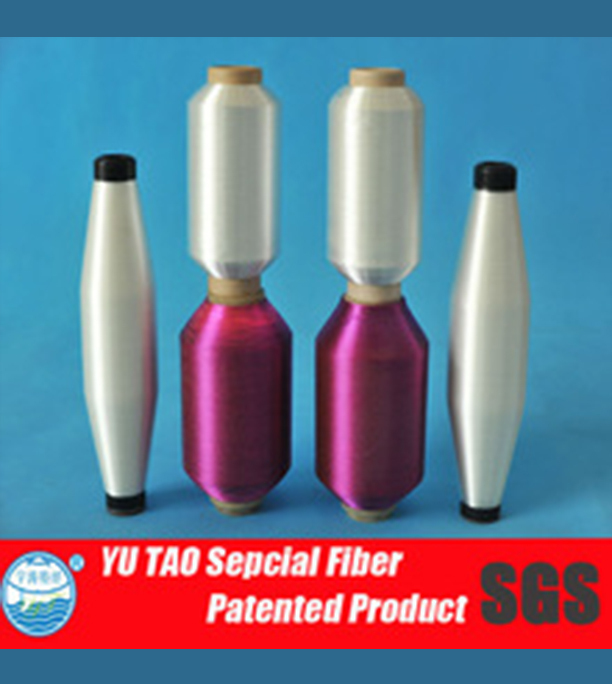 Our panted products “ a low melting thermal bonded polyester filament spinning process”has won huge public praise in the domestic business. 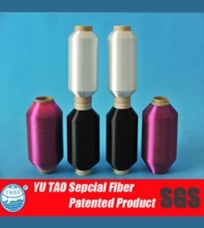 Mainly produce the sewing thread,nylon yarn. 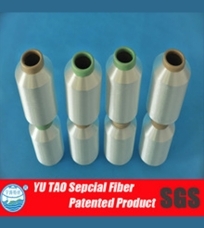 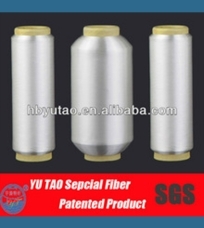 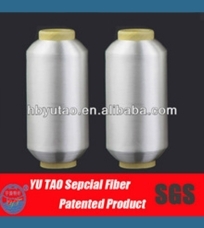 Customer: Can your thermal fuse class sewing thread or other products be customized?